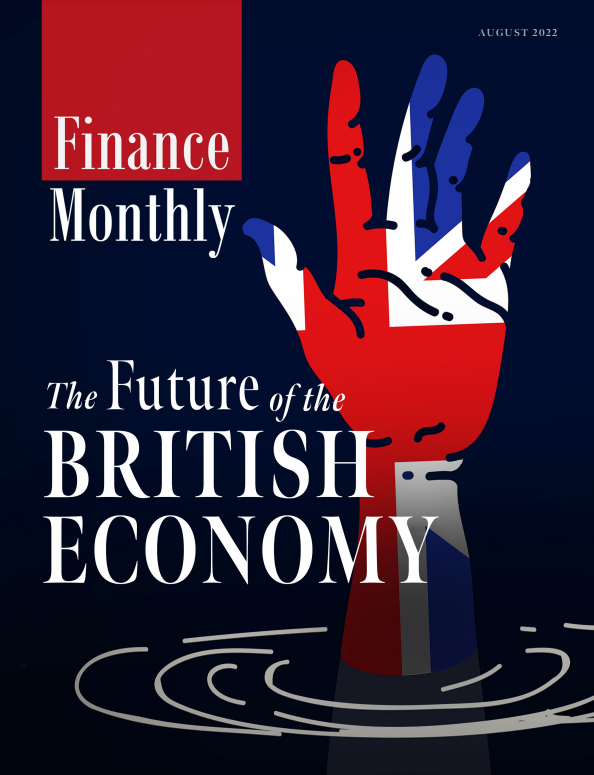 To hear about all things joint ventures, Finance Monthly connected with David Ernst, Managing Director of Water Street Partners – a company that he co-founded in 2008. David is a leading adviser to global companies on strategic transactions and governance, especially JVs and partnerships. In addition to a book, Collaborating to Compete, David has published articles in the Harvard Business Review, CFO Magazine, the Financial Times, McKinsey Quarterly, and a number of other publications. David was previously a Partner at McKinsey & Company, Vice President at Evans Economics Inc., and an Economist at Chase Econometrics. Water Street Partners advises clients on transactions and governance. The firm’s transaction work specialises in joint ventures and other non-M&A partnerships, both in new deal formation and restructuring. Water Street Partners advises clients on corporate and joint venture governance, working with corporate and joint venture boards, management teams, and individual shareholders. 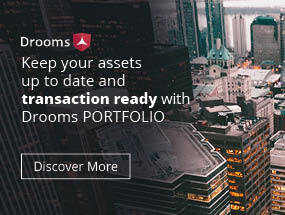 Since its establishment a decade ago, the company has worked on hundreds of transactions valued at more than $500 billion – supporting clients around the world and across industries. 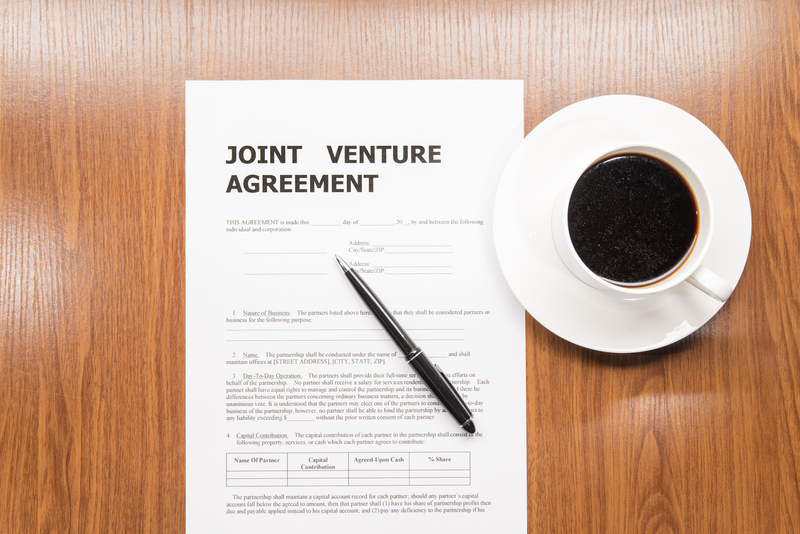 What are the right and wrong reasons to use a joint venture? There are several ‘right reasons’ to use joint ventures, and some situations when a JV is a bad idea. First, JVs are an appropriate strategic vehicle to combine complementary capabilities of two companies – for example, when one company brings product/technology, and the other company brings distribution or sales. Second, JVs are a good way to enter new geographic markets at lower risk than go-alone strategies. And third, joint ventures can be good ways to combine activities into ‘shared utilities’ – such as when multiple health-insurance or credit-card companies create a jointly-owned company to support their processing needs. JVs are also a reasonable fallback strategy when an outright acquisition would be attractive, but isn’t possible either because of national regulations which prohibit foreign ownership, or because the target company isn’t available for sale. In these cases, JVs can be a way to enter a relationship that can be a stepping-stone to a later full combination. As for the ‘wrong reasons’ to use a JV, they include: using a JV principally as a way to access capital; venturing with a partner to try to fix a weak company; and using a JV to avoid selling a business that doesn’t fit in the corporate portfolio. Once a company has decided to use a JV, what ‘killer questions’ should dealmakers ask to ensure the venture is successful, and to avoid doing a bad deal? When clients come to us in the deal strategy phase, we aim to ensure that the JV negotiation process leads to either a ‘quick no’ or a ‘good yes’. Joint venture dealmakers should ask themselves five questions – if the answer to any of these is ‘no’, they should not proceed with a JV deal. Is a robust deal rationale in place? Dealmakers should ensure that the strategic reasons and business case for the JV are clear and compelling. They should also be confident that other approaches – i.e. go-alone, simpler partnerships, or M&A transaction – can’t achieve the same objectives quicker, more simply, or at lower cost and risk. Is there a good partner ‘fit’? Do the partners bring capabilities, compatibility, and commitment? Partner screening should begin with partner capabilities – the geographic, product, or functional strengths that the potential partner will contribute – which are core to the reason for selecting them as JV partners. Has the team considered various deal concepts, i.e. competing options for the scope, contributions, economic model, and staffing of the JV? The greatest benefit of the JV structure is that it can be tailored across many dimensions – but teams rarely take the time up-front to consider the broader set of deal options before digging into details and writing the legal agreements. Do the financial arrangements align partners – and are they ‘fair’? Few JVs end up as successes for one of the partners and failures for the other. Financial arrangements should reflect the value of initial contributions as well as ongoing support that each shareholder will provide to the JV. Has a workable governance model been agreed? Decision gridlock is an inherent pitfall of JVs, especially those that are structured with 50-50 ownership or shared control. There are many tactics to mitigate this risk – all of which require going beyond the legal boilerplate to develop a governance blueprint and agree in advance how the shareholders intend to govern the venture. How long do JVs last, and are there ways to ensure a long-lived partnership? The average span of JVs is about 8 to 9 years. JVs need to evolve to thrive and survive. Ventures are often scoped as fairly narrow-purpose entities – initially conceived to operate in well-defined product markets, with specific technologies. But the world is a dynamic place. For many JVs, there is a need to consider fundamental changes in strategy, scope or structure after three to five years, driven by technology disruption, emergence of new competitors, or the achievement of initial objectives. The ability to evolve a venture’s strategy – and dynamically adapt to changes on the landscape – is clearly correlated with financial and strategic outcome performance: roughly 80% of JVs that have materially evolved their strategy and scope meet or exceed the performance expectations of their parent companies, whereas those JVs that have remained essentially unchanged have only a 33% success rate. How should venture partners approach exit or termination? Should a ‘pre-nuptial’ be put in place? Yes, a ‘pre-nup’ is essential. Few JVs last more than 15 years – so having an exit clause is definitely a good idea, though the discussions can be sensitive. Recognising that an eventual termination is the inevitable outcome of most ventures, most JV agreements do include exit provisions in some form. But these provisions often take the shape of boilerplate legal language, with symmetric buy-sell agreements. This is fine if both shareholders are equally able to acquire and operate the venture. More often, one of the shareholders is a ‘natural owner’, and a more tailored approach to exit clauses would provide more protection.